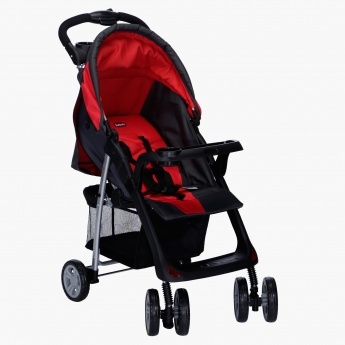 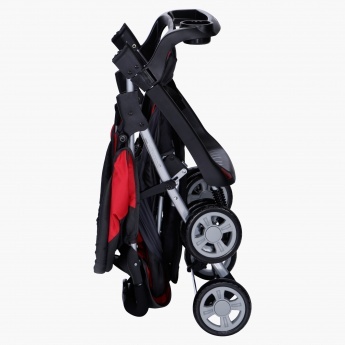 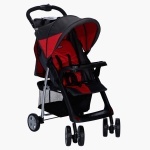 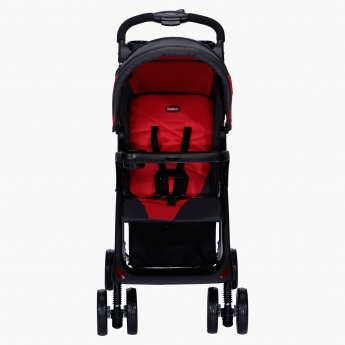 Juniors Stroller | Red | 4 position reclining seat with storage basket.. 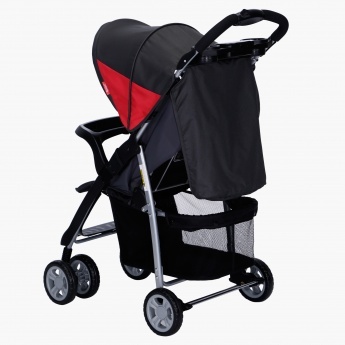 This summer, protect your kid from harsh sun-rays by using this stroller. 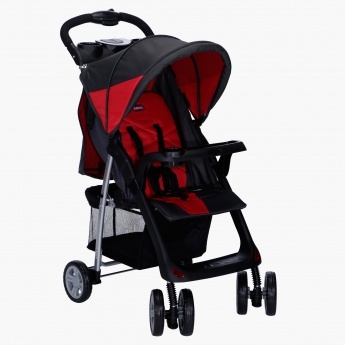 The five-point harness system and an adjustable footrest are designed to provide your kid optimum comfort and optimum safety.